From a while ago, the business of home audio, Sonos, has been working with Ikea, the supplier scandinavian furniture and devices simple but elegant, to give place to what the company calls “the next phase of its impetus to the smart home“: a better music experience. This association was introduced after the launch of the products to wirelessly charge Qi in 2015, and the smart lighting in the 2016, so we can expect this to influence in any way the products of the shop. But, best of all, more soon than you think, you’ll start to see the fruits of this work. After the launch of your blinds smart in April, finally the giant Swedish retailer announced that in the coming month of August will be available the new speakers smart with technology Sonos. Recall that recently, IKEA revealed a prototype of a speaker mounted on the wall, and a video of the announcement suggests that the speakers could be hidden within the furniture. In a press release, the business leader for Ikea Home Smart, Björn Block, said: “When we ask people what sound is associated with their homes, many mentioned that the music is what makes a house become a home,” he said. “Together with Sonos, we want to democratize the music and sound in the home, and create products that are designed for people to listen to music together at home. 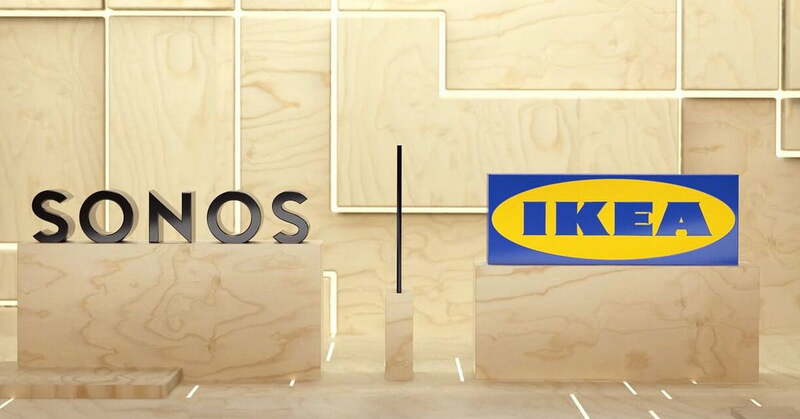 By partnering with them, we want to combine the expertise of Ikea furniture for the home, with the experience of Sonos in a excellent sound homey”. That still leaves the question of what exactly will come as a by-product of this collaboration, but let’s try to connect some dots. Sonos recently launched their first physical store, which has seven areas of “mini-houses” of different equipped with furniture, where shoppers can see several sound systems from Sonos in different environments room. If this idea seems familiar, it is because the stores of Ikea already have rooms demonstration to showcase their furniture and products for the home. Therefore, to include some speakers to these rooms and sell products from Sonos in the store does not seem a possibility difficult to do. Without a doubt, it is a more cost effective solution than the construction of more shops Sonos. In addition, include live sound systems in the rooms of demonstration from Ikea would enhance the homely feel that the store is trying to convey to the buyers. In announcing this project, Ikea also mentions that 65 percent of millennials stream music to feel “at home”, that 25 percent of people who listen to music feel more inspired, and a 14 percent feel more loved and they decide to spend up to three hours at home together. 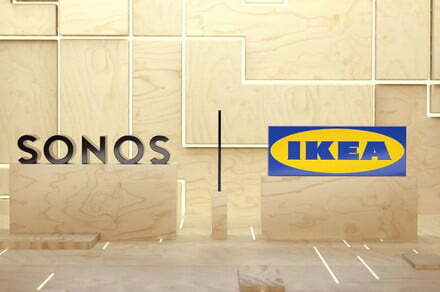 After years of waiting, it seems that the loudspeakers smart Ikea/ Sonos are closer to being a reality. But while that happens, you can consult our list of the best speakers wireless if you’re looking for a way to bring more music to your home. *Updated by Maria Teresa Lopes on January 18, 2019.